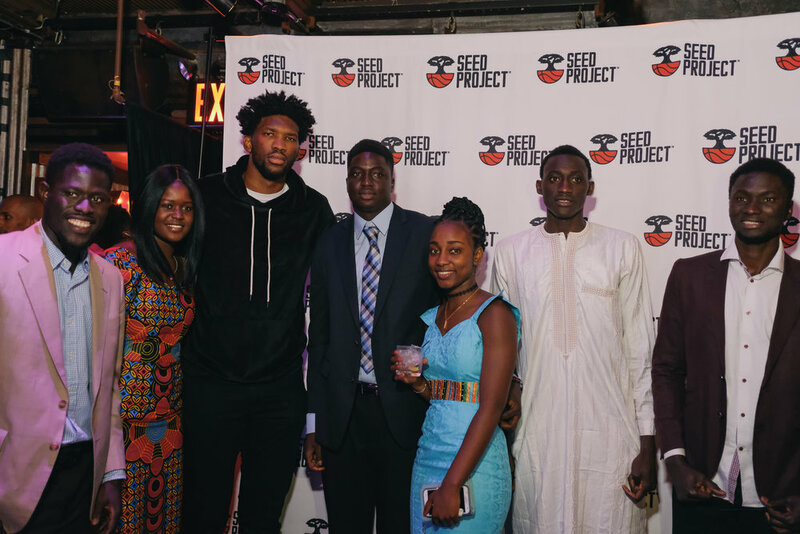 NYC -- Each summer, the SEED Project takes over New York City with a week of activities to showcase our programs and raise funds to support our mission to empower the next generation of African leaders through education and basketball. SEED Week also provides the opportunity for our alumni who are studying in america to reunite with their former classmates. This year, more than 400 guests participated in programming and events throughout the week, and helped us raise $75,000. The week started with our 5th annual Summer Party fundraiser, was followed by our Student-Athletes Career Services Seminar, and ended with our annual Team Africa vs Team NY All-Star game. Thank you to all of our event and program sponsors and guests who helped make this another memorable SEED Week. If you could not attend and would like to support SEED, please consider making a tax-deductible donation below. Please enjoy our recap and photos below. The SEED family turned popular nightclub, Marquee NY, into a West-African themed celebration. 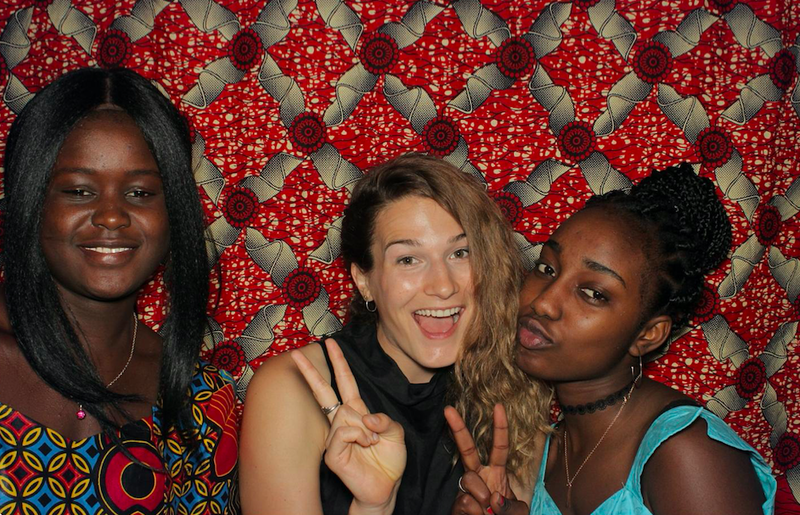 More than 300 guests helped us raise $75,000 to support our programs in Senegal, Gambia, and the United States. Honorees: Leon Rose (Leadership Award), Alec Hooff (Service Award). Guests heard from our 10 alumni in attendance, including a keynote address from Ramatoulaye Sy, a graduate of SEED Girls. Rama spoke about the importance of programs like SEED back at home in Senegal to give women a platform to express themselves and find their leader within. Top West African chef, Pierre Thiam, and music group, Eyespy, provided guests with great food and positive vibes. Please click HERE for photo-booth pictures. For the 4th consecutive year, we hosted our Student-Athlete Career Services Day to support our student's ongoing professional development. This year, we held our workshop at WME | IMG, the world's largest sport and entertainment agency, and partnered with leading education non-profit, Noble Impact, to deliver powerful job training workshops for student-athletes from SEED and New Heights NYC. The day began with a keynote speech from WME | IMG top sports agent, Jordan Bazant, and attorney, Keien Williams. The speakers shared their experiences as former student-athletes and how they transitioned from the playing field to the business world. Then, Noble Impact hosted a 4-hour workshop that led the students through a series of activities to help prepare them for the next step in their careers. The activities empowered each student to effectively communicate their own stories as a means to help them network and open up doors of opportunity. 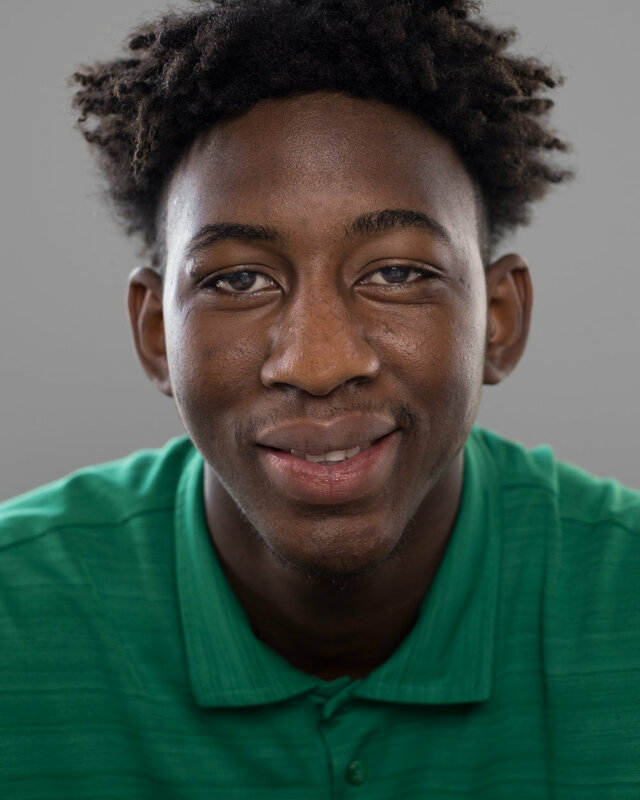 Photographer, John David Pittman, captured the entire day and provided each student with impactful portrait photographs for their LinkedIn profiles and resumes. For the 4th straight year, we teamed-up with Dyckman, Overtime, and Nike, to host one of the most highly anticipated streetball events of the summer. SEED Academy alumni, and select local NY student-athletes with African roots, took on a group of talented NYC high school all-stars. Due to rain, the game was moved from Dyckman Park to Johnson Community Center on 115th Street and Lexington Ave. Fans enjoyed a fast paced, highlight reel filled game that saw Team NY take down Team Africa for the 4th straight year. Stay tuned for a full gallery of images shot by Steven Counts.